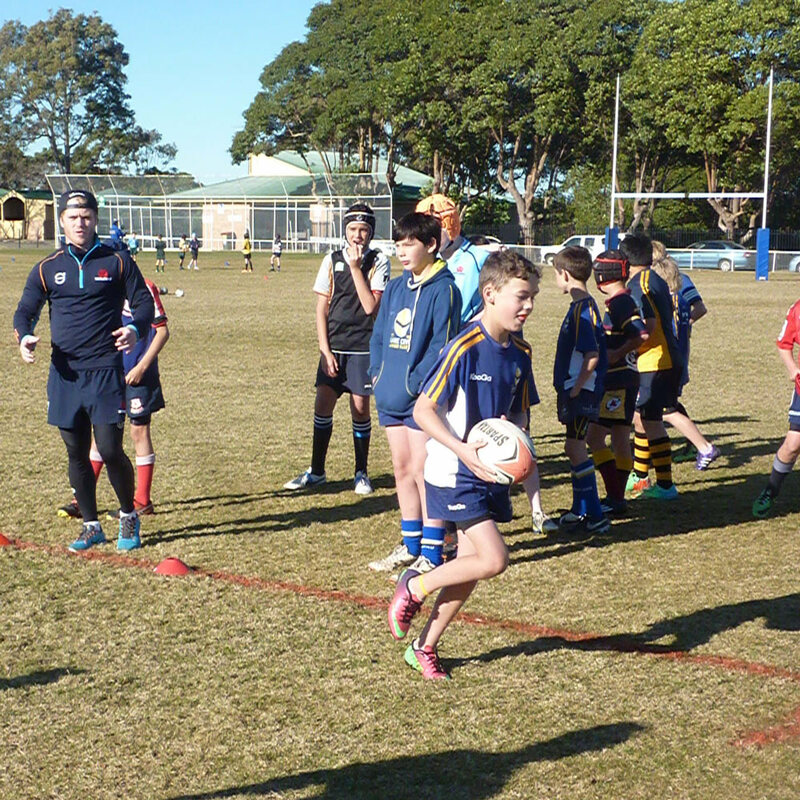 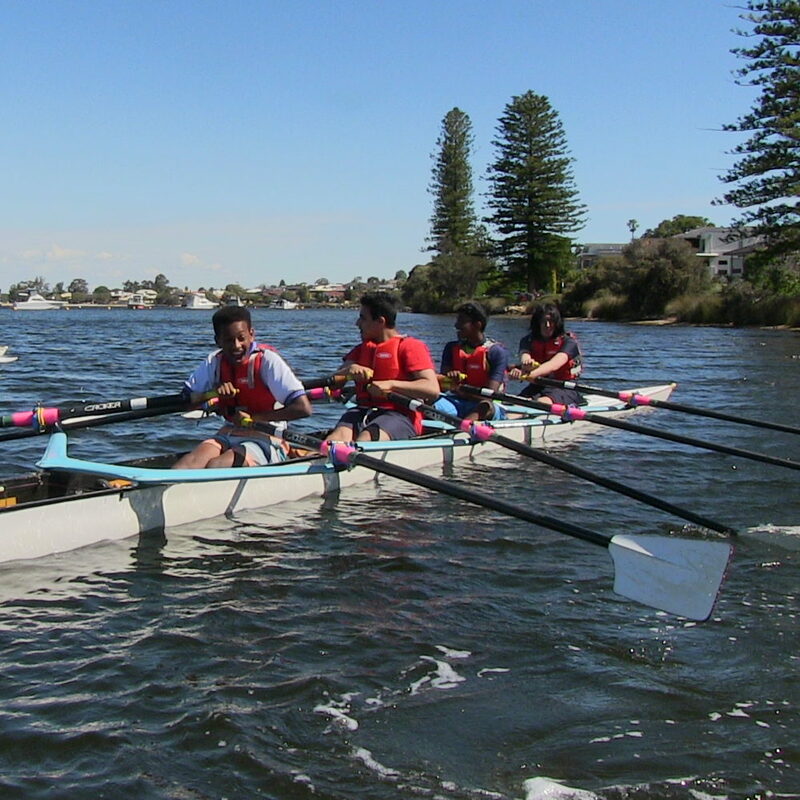 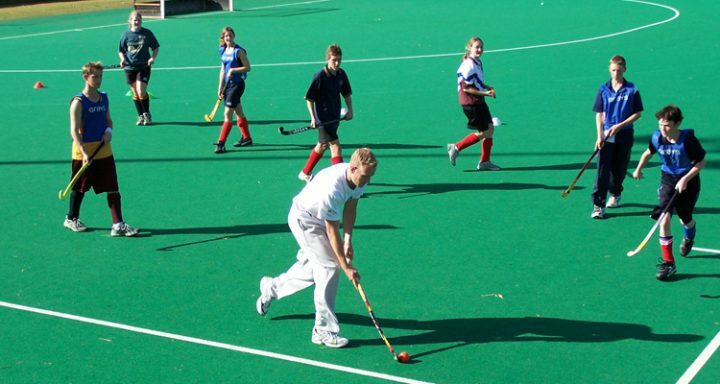 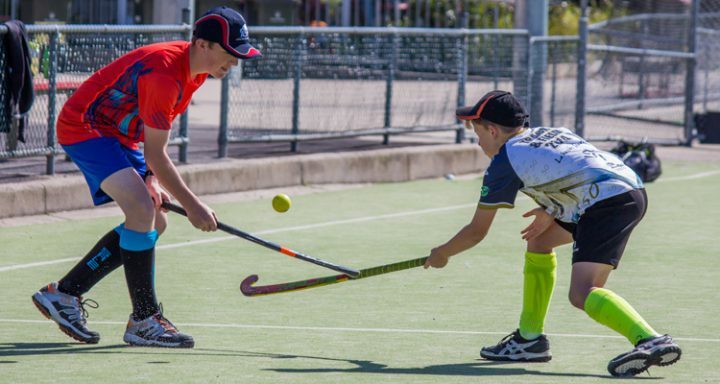 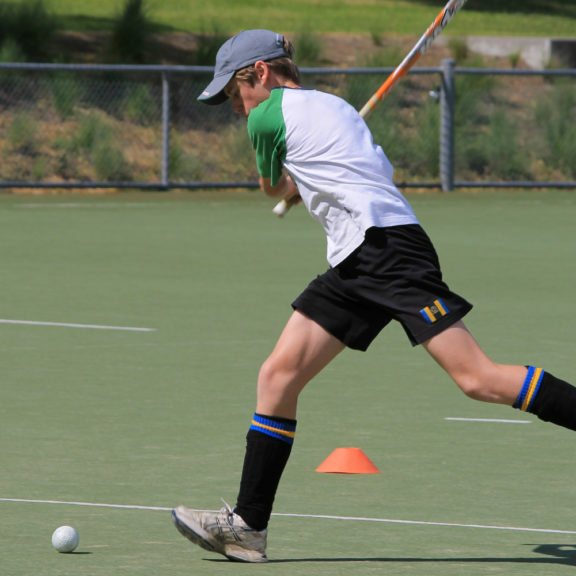 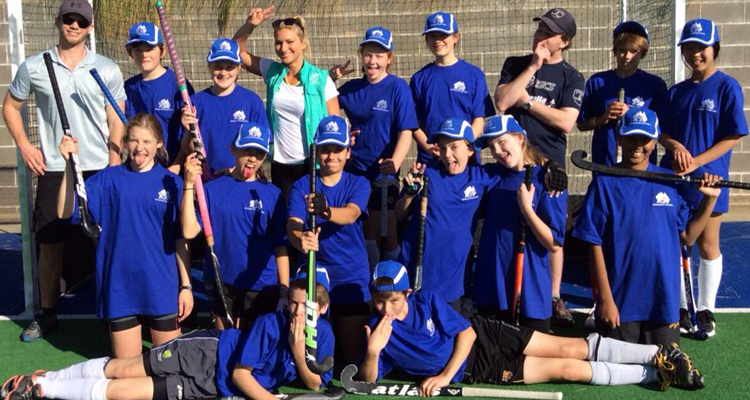 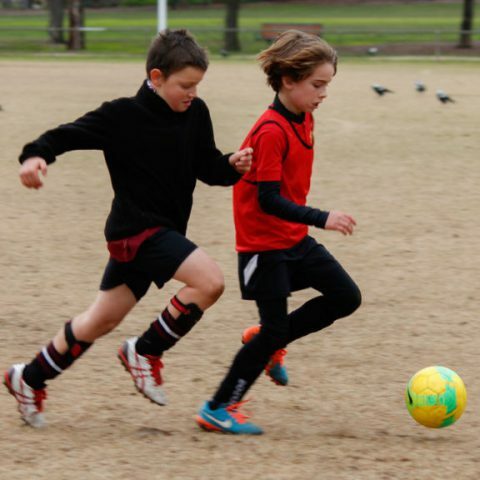 The ASC Hockey Camp at UNSW in Sydney features a three day coaching program providing the chance to meet your sporting idols and make friends while having fun playing your sport. 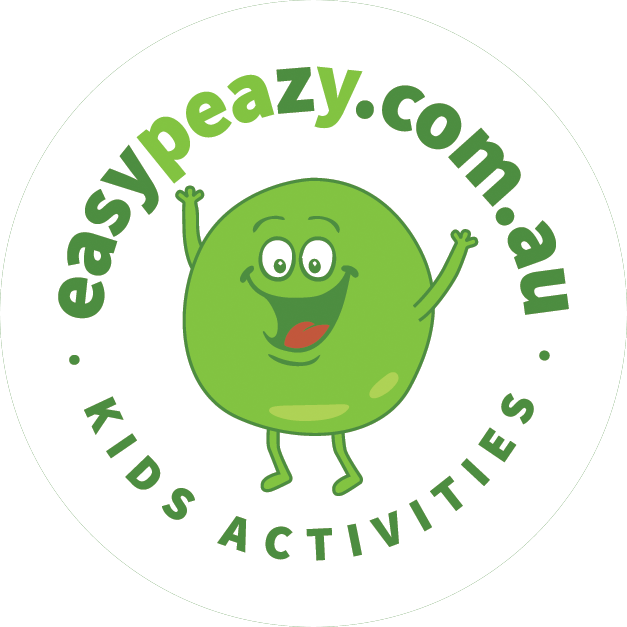 An innovative program covers all facets of Hockey, and is designed to improve your skills and maximise enjoyment. The panel will include experienced cricket coaches with guest coaching from leading players and coaches.